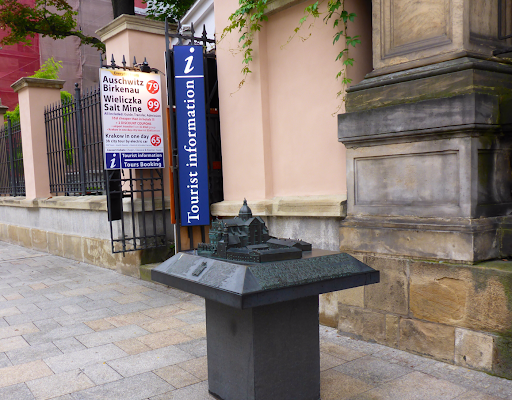 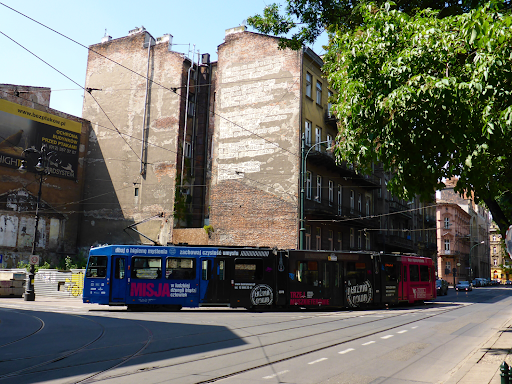 (Kraków, 24.07.2014 - 27.07.2014) Coming to Kraków, one of the oldes cities in Poland, you will certainly not miss a walk on the Main Square, the largest medieval town square in Europe, or perhaps you will book at the tourist information a tour to Auschwitz-Birkenau, all included: Guide, Transfer, Admission!? 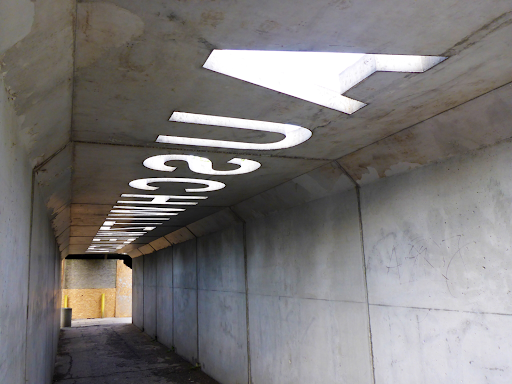 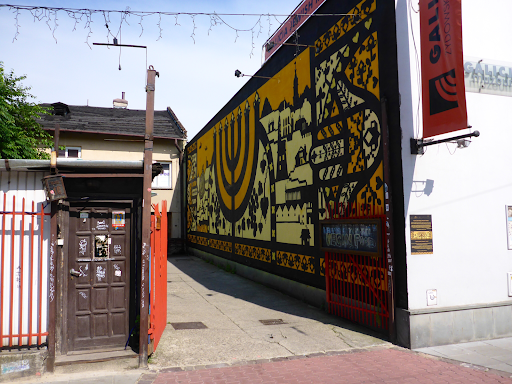 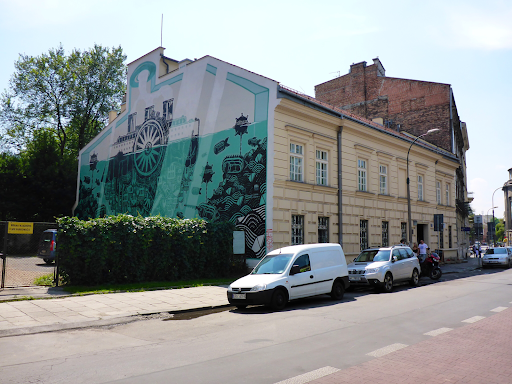 Alternatively you could join me for the Cracow Routes of Street Art Tour, which - of course - doesn't work without some embedded Jewish particles, but decide by yourself! 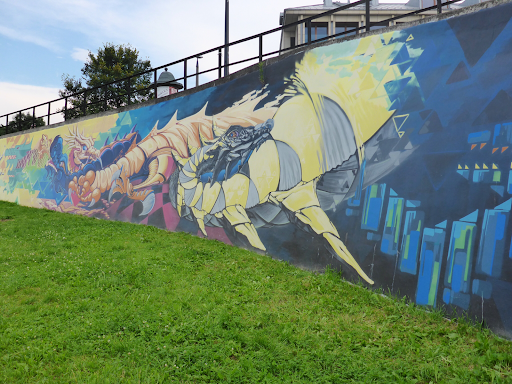 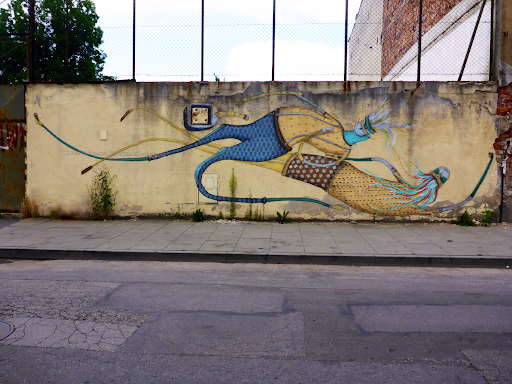 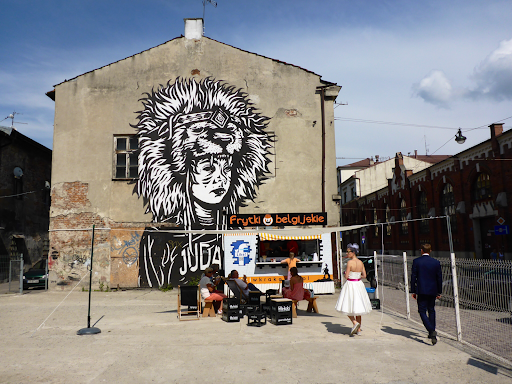 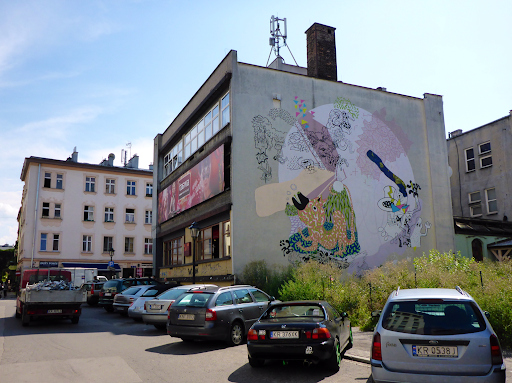 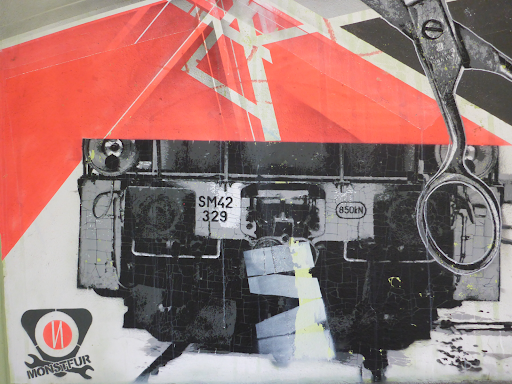 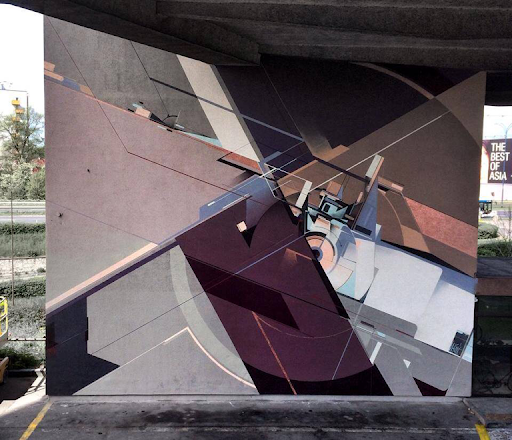 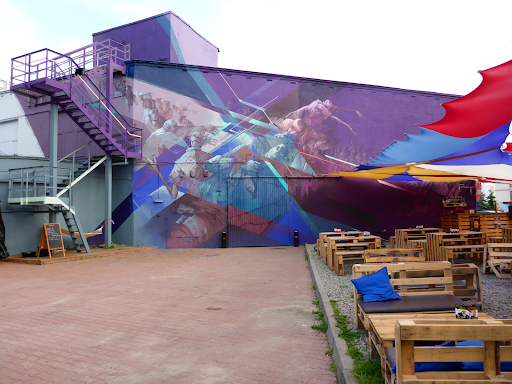 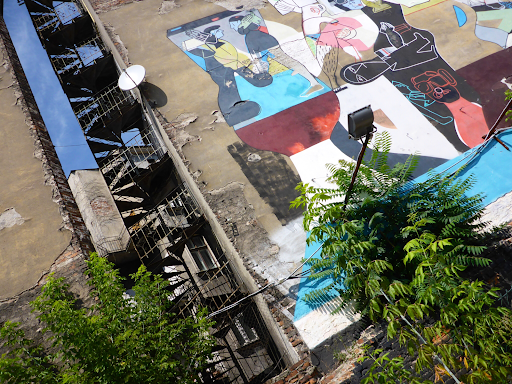 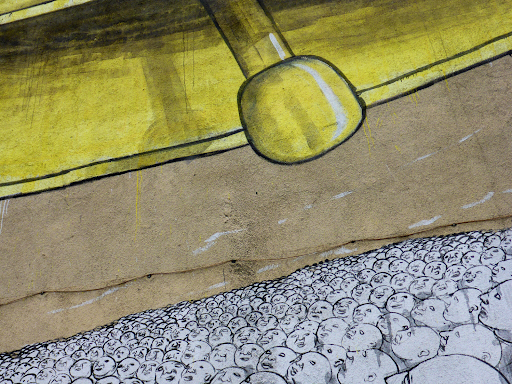 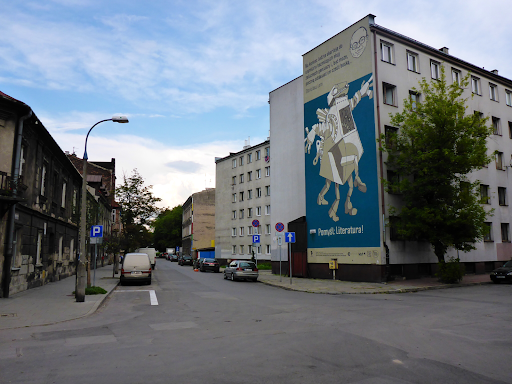 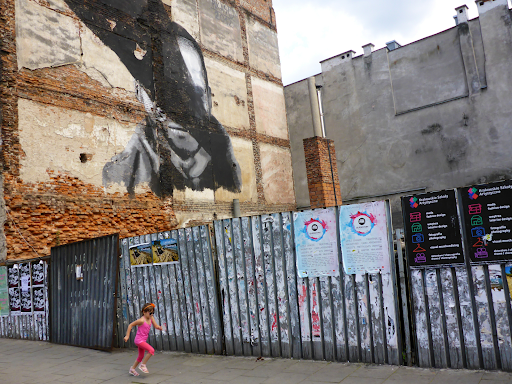 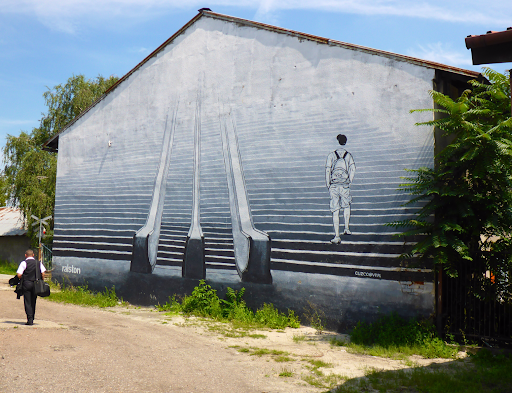 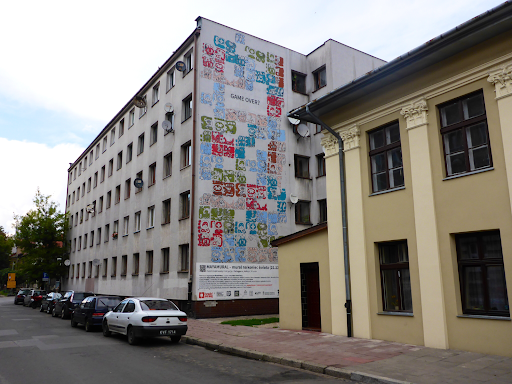 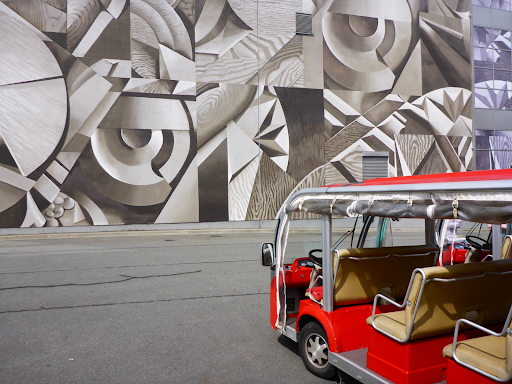 Do you want to find out more on Kraków Street Art? 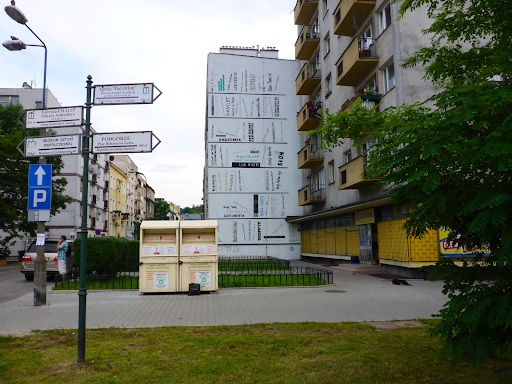 Well, then just click here for the FREE bilingual catalogue!